Einstein Modular Construction was born out of an award winning family heritage dating back to 1963 in the manufactured housing industry. As a family we have sold in excess of 3000 homes. In this time we have developed relationships within the industry that still exist today. We invite you to take advantage of these relationships forged in trust as well as the knowledge that we have acquired over the years to buy wholesale modular homes. Here is the long and short of it. 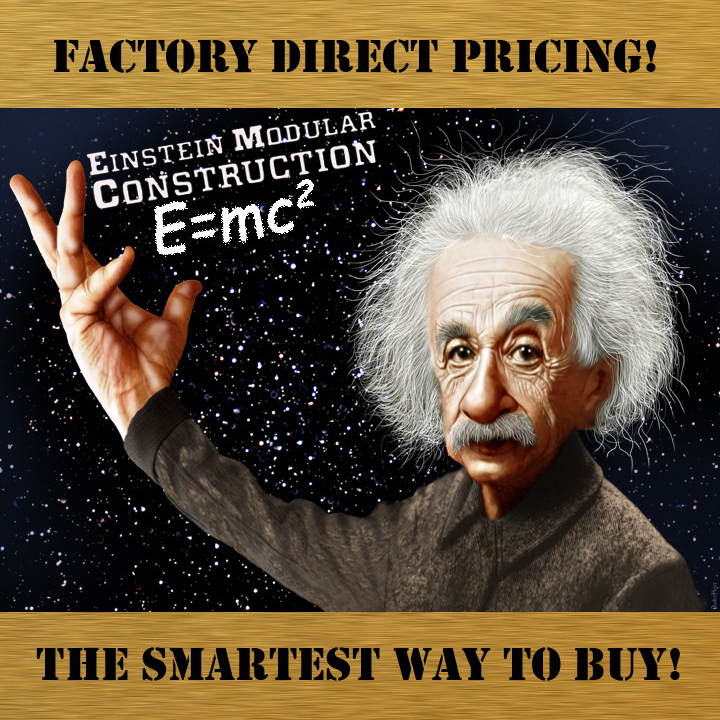 Einstein Modular Construction has negotiated pricing that no one else can come close to. Our specifications are unrivaled and we understand this industry. We can help you design your own home or you can choose from our portfolio. 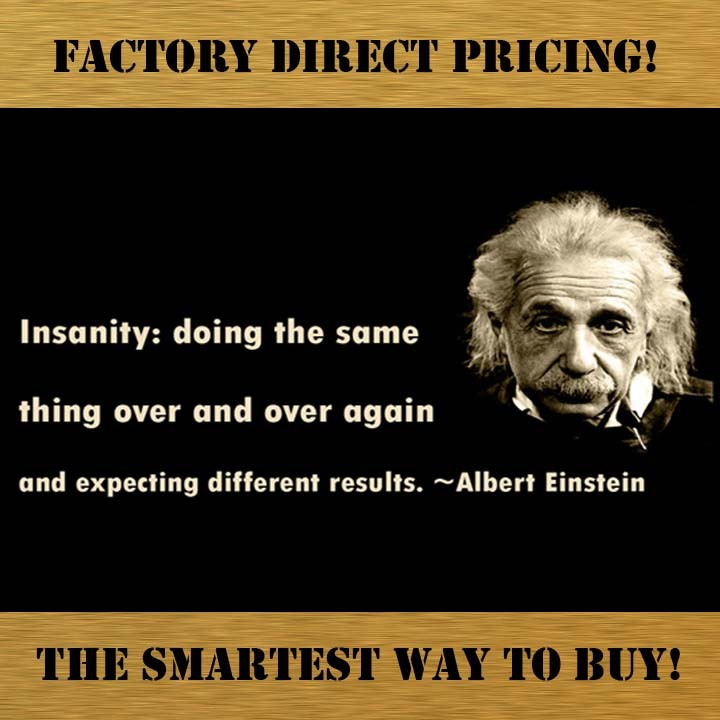 We can build any plan from any factory at a price that will leave you and our competition wondering how! The answer is quite simple. We will sell you homes at a wholesale price because we make our money from a volume rebate. Let me explain. Our volume is so great that our business is very important to the factories profitability. As such, they reward us with a rebate that in no way affects the price at which you can purchase. In essence, you are profiting from our hard work, knowledge and dedication to an industry that we love and understand. As my brother David used to love to say, “We have forgotten more about this industry than most will ever learn.” It’s not bragging if it’s true! Simply put ​Einstein Modular Construction​ is​ “The Smartest Way To Buy” Please take a look at our gallery of homes. We have included the factory direct invoices so that you can see what we include and for what price. Please keep in mind we can remove or add items at your request. It’s your home and we will let you design it to suit your family's needs and budget. We invite you to print out our invoice and encourage you to take it to our competition so that you can compare our pricing and features. In an apples to apples comparison no one will beat our pricing or quality features.